The Air Force’s flirtation with reviving warrant officers for the first time in six decades came to an end Monday. Lt. Gen. Brian Kelly, the Air Force’s new personnel chief, said during a question-and-answer session Monday that reviving warrant officers wouldn’t help solve the service’s pilot retention and shortfall crisis, and plans to tell Congress that it won’t go that way. Kelly cited a Rand Corporation report commissioned by the Air Force earlier this year that found warrant officers would not help pilot retention, and could in fact hurt. One of the problems, Kelly said, is that commissioned officer pilots are already paid much less than they can earn at commercial airlines. Warrant officers, whose pay maxes out at about what a captain makes, would have an even greater pay gap, Kelly said. And this would exacerbate the retention problem, he said. A flying-only career track would increase retention and mean the Air Force wouldn't have to train as many new pilots, according to a recent RAND study. What’s more, Kelly said, is that the Air Force isn’t hurting to find people who are interested in becoming pilots. But it is having a hard time getting enough pilots through its training pipeline, and creating a cadre of warrant officer pilots wouldn’t do anything to fix that problem. Kelly didn’t close the door entirely on warrant officers. At some point in the future, creating a warrant officer track for some technical jobs could be a way to save money and deal with tight budgets, he said. But the Air Force isn’t there yet, he said. 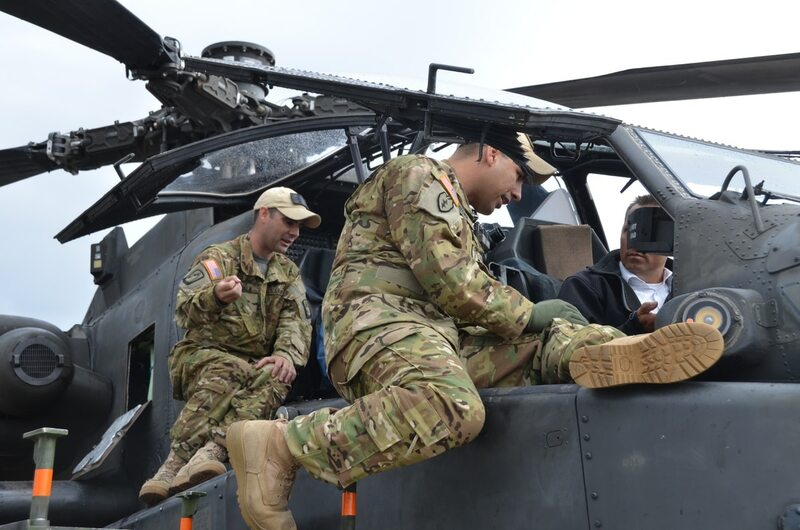 The Army uses warrant officers as helicopter pilots, and some wondered if the Air Force might be able to alleviate its pilot shortfall by doing something similar. Chief Master Sergeant of the Air Force Kaleth Wright hinted in an Aug. 15 interview with Air Force Times that the service was leaning against warrant officers, though he said at the time no decision had been made and the idea was not yet dead. “I just don’t get the sense that as an Air Force, this is a step that we’re necessarily ready to make, that there’s enough support across the Air Force to implement this program,” Wright said last month.